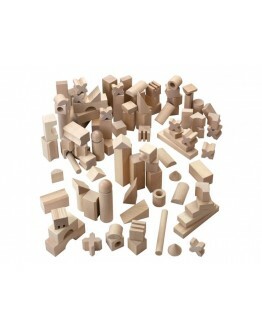 Haba - Building blocks large basic package Haba building blocks basic package large are Haba building blocks in beech wooden cubes in a blocks box with extra large basic package. Get to know the 16 cubes, 14 beams, 16 lists, 8 triangles, 4 bridges, 77 columns and 34 special building blocks. 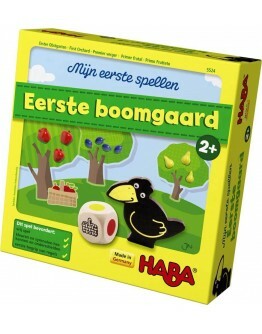 All Haba building systems building blocks, marble court and technology components can be combined with each other perfectly. 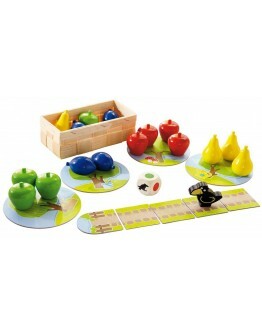 This game promotes -free play -creativity From 1-8 years Box size 42 x 32 x 21 ..
Haba - First Orchard Our gaming classic Orchard for the little ones - the rules are adapted to the age and the game material is specially made for small children's hands. 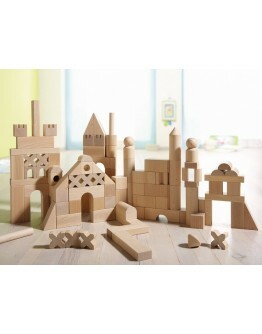 The beautiful, easy-to-use wooden pieces invite visitors out to free play and stimulate the motor skills. A cooperative coloring game. 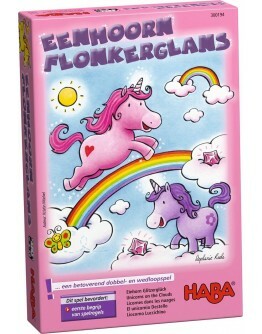 This game promotes -Colors/shapes -Working together -First understanding of game rules From 2 yearsPlayers 1 - 4Size box 22 x 7 x 22 cm ..
Haba - Flonker gloss Unicorn The four Flonker unicorns, gloss, Stardust, miracle and Magic flower heart, life in the far clouds country. 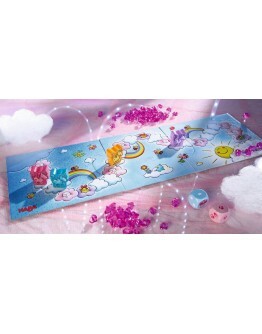 Elated they gallop over the cotton wool clouds, slide along the colorful Rainbows down or play with the sparkling clouds crystals. There suddenly comes a storm! Who will help the unicorns to come as soon as possible to the Sun and on the way to it, as much as possible clouds crystals in safety? 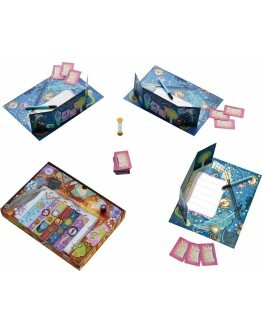 An enchanting dice and bet walking game. 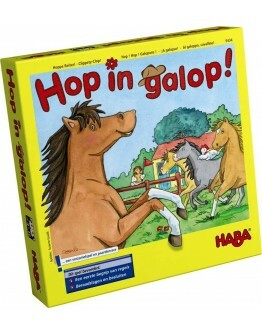 With 60 sparkling ..
Haba - Hop in GallopThat was another great day at the pasture for the horses! But now they have to return quickly to the horse farm. 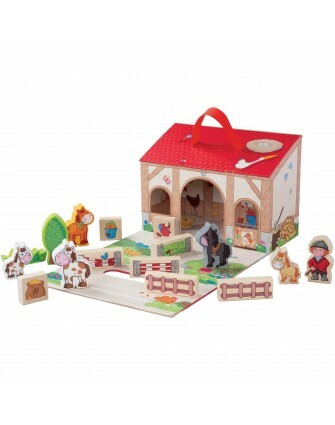 In their box they need different things, such as a bunch of carrots or a bag of oats. These things must be collected on the way to the farm. 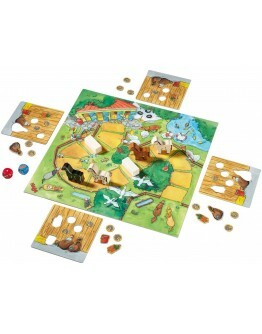 Whoever chooses the right dice on the way, can bring his horse to the box with a little luck. 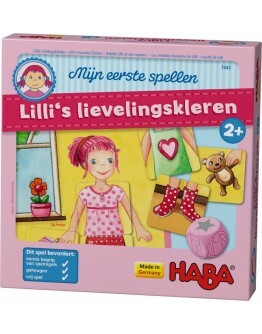 In this box you will find 1 game board, 4 wooden horses, 4 collection cards with 7 pieces each, 1 red dice, 1 blue die and 2 hurdle..
Haba - Lilli's favorite clothes What will Lilli and her friends were today? 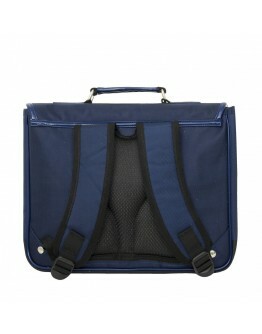 A skirt or short pants, a blouse or a t-shirt, sneakers or ballet shoes? Lilli's wardrobe is full of beautiful things to were. But where are the socks again? In the changing table or in the closet? Who remembers well the location of the tickets and also has a bit of luck, can dress her girl for the first time. A first game. 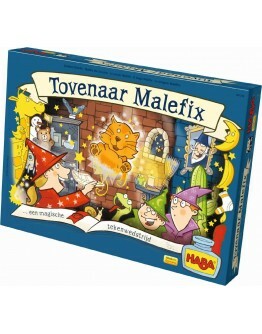 This game promotes -first understanding of game rules -memory -free game From 2 years For 2-4 pl..
Haba - Haba Malefix Wizard Sorcerer Malefix has barely left on a journey or are already secretly snooping sorcerer 's are already secretly apprentices in the large Magic Book of magic! First are all the pages blank ... so quick to get started with the pens! all after one the sorcerer 's takes apprentices what motive was signed. That is not so simple, because at the beginning is the whole drawing strips hidden under cover, but who is fast and has a lot of imagination, is the firs..
Aden & AnaisAden & Anais summer sleeping bag elephantAden and Anais sleeping bag summer elephant are sleeping bags that are known worldwide. 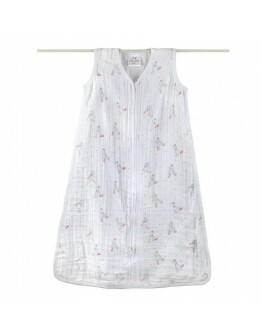 They are made from very fine woven 100% organic cotton muslin, which is very soft to touch for your baby. The sleeping bags of Aden and Anais are super safe, they are replacing a blanket, that way overheating is unpossible for your baby. 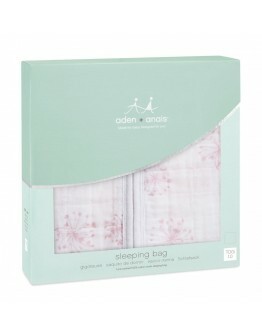 This Aden and Anais sleeping bag is a sleeping bag for your baby available with different prints. These sleeping ..
Aden & AnaisAden & Anais summer sleeping bag make believeAden and Anais sleeping bag summer make believe are sleeping bags that are known worldwide. They are made from very fine woven 100% organic cotton muslin, which is very soft to touch for your baby. The sleeping bags of Aden and Anais are super safe, they are replacing a blanket, that way overheating is unpossible for your baby. 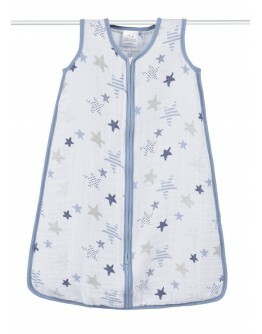 This Aden and Anais sleeping bag is a sleeping bag for your baby available with different prints. These s..
Aden & AnaisAden & Anais summer sleeping bag monkeyAden and Anais sleeping bag summer monkey are sleeping bags that are known worldwide. They are made from very fine woven 100% organic cotton muslin, which is very soft to touch for your baby. The sleeping bags of Aden and Anais are super safe, they are replacing a blanket, that way overheating is unpossible for your baby. 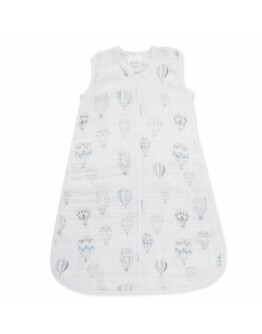 This Aden and Anais sleeping bag is a sleeping bag for your baby available with different prints. These sleeping bags..
Aden & AnaisAden & Anais summer muslin sleeping bag petal blooms-feathersAden and Anais sleeping bag summery muslin petal blooms-feathers are sleeping bags that are known worldwide. They are made from very fine woven 100% organic cotton muslin, which is very soft to touch for your baby. The sleeping bags of Aden and Anais are super safe, they are replacing a blanket, that way overheating is impossible for your baby. 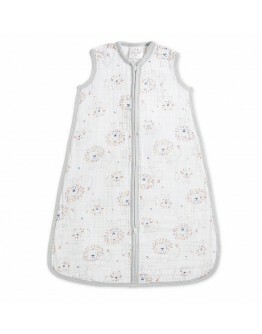 This Aden and Anais sleeping bag in muslin is a sleeping bag f..
Aden & AnaisAden & Anais summer sleeping bag night skyAden and Anais sleeping bag summer night sky are sleeping bags that are known worldwide. They are made from very fine woven 100% organic cotton muslin, which is very soft to touch for your baby. The sleeping bags of Aden and Anais are super safe, they are replacing a blanket, that way overheating is unpossible for your baby. 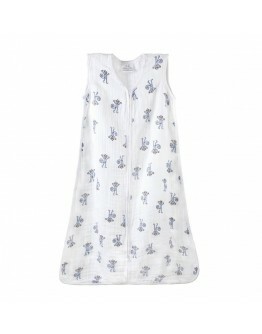 This Aden and Anais sleeping bag is a sleeping bag for your baby available with different prints. 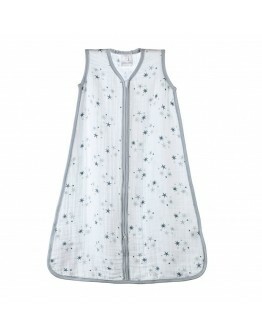 These sleepin..
Aden & AnaisAden & Anais summer sleeping bagAden and Anais sleeping bag summer Twinkle grey are sleeping bags that are known worldwide. They are made from very fine woven 100% organic cotton muslin, which is very soft to touch for your baby. The sleeping bags of Aden and Anais are super safe, they are replacing a blanket, that way overheating is unpossible for your baby. 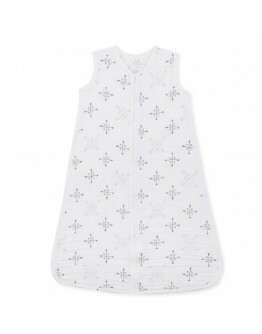 This Aden and Anais sleeping bag is a sleeping bag for your baby available with different prints. These sleeping bags ..
Aden & AnaisAden & Anais summer sleeping bag colour pop-starsAden and Anais sleeping bag summery colour pop-stars are sleeping bags that are known worldwide. They are made from very fine woven 100% organic cotton muslin, which is very soft to touch for your baby. The sleeping bags of Aden and Anais are super safe, they are replacing a blanket, that way overheating is unpossible for your baby. This Aden and Anais sleeping bag is a sleeping bag for your baby available with different prints..
Aden & AnaisAden & Anais summer sleeping bag fawnAden and Anais sleeping bag summery fawn are sleeping bags that are known worldwide. They are made from very fine woven 100% organic cotton muslin, which is very soft to touch for your baby. The sleeping bags of Aden and Anais are super safe, they are replacing a blanket, that way overheating is unpossible for your baby. 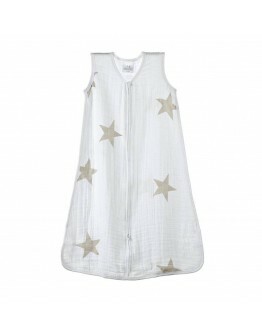 This Aden and Anais sleeping bag is a sleeping bag for your baby available with different prints. 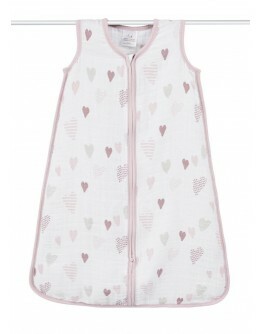 These sleeping bags ha..
Aden & AnaisAden & Anais summer sleeping bag heart breakerAden and Anais sleeping bag summery heart breaker are sleeping bags that are known worldwide. They are made from very fine woven 100% organic cotton muslin, which is very soft to touch for your baby. The sleeping bags of Aden and Anais are super safe, they are replacing a blanket, that way overheating is unpossible for your baby. 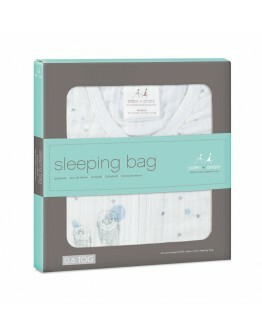 This Aden and Anais sleeping bag is a sleeping bag for your baby available with different prints. Thes..
Aden & AnaisAden & Anais summer sleeping bag leader of the pack - lionsAden and Anais sleeping bag summery leader of the pack - lions are sleeping bags that are known worldwide. 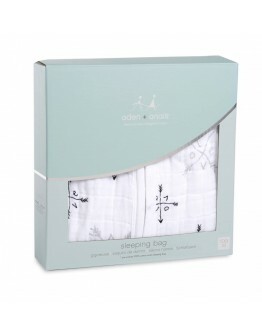 They are made from very fine woven 100% organic cotton muslin, which is very soft to touch for your baby. The sleeping bags of Aden and Anais are super safe, they are replacing a blanket, that way overheating is unpossible for your baby. 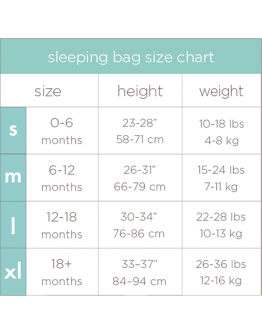 This Aden and Anais sleeping bag is a sleeping bag for your baby available w..
Aden & AnaisAden & Anais summer sleeping bag lovelyAden and Anais sleeping bag summery lovely are sleeping bags that are known worldwide. They are made from very fine woven 100% organic cotton muslin, which is very soft to touch for your baby. The sleeping bags of Aden and Anais are super safe, they are replacing a blanket, that way overheating is unpossible for your baby. 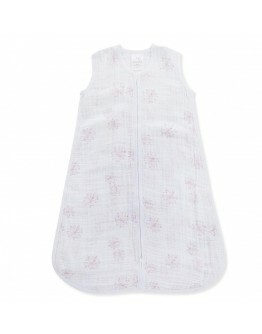 This Aden and Anais sleeping bag is a sleeping bag for your baby available with different prints. These sleeping bag..
Aden & AnaisAden & Anais summer sleeping bag lovely reverie - dandelionsAden and Anais sleeping bag summery lovely reverie - dandelions are sleeping bags that are known worldwide. 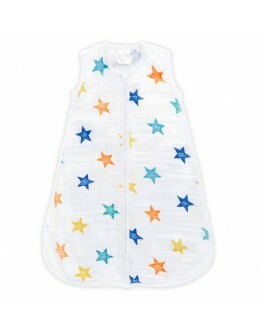 They are made from very fine woven 100% organic cotton muslin, which is very soft to touch for your baby. The sleeping bags of Aden and Anais are super safe, they are replacing a blanket, that way overheating is unpossible for your baby. This Aden and Anais sleeping bag is a sleeping bag for your baby available..
Aden & AnaisAden & Anais summer sleeping bag lovestruckAden and Anais sleeping bag summery lovestruck are sleeping bags that are known worldwide. They are made from very fine woven 100% organic cotton muslin, which is very soft to touch for your baby. The sleeping bags of Aden and Anais are super safe, they are replacing a blanket, that way overheating is unpossible for your baby. 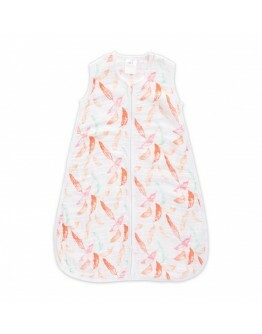 This Aden and Anais sleeping bag is a sleeping bag for your baby available with different prints. 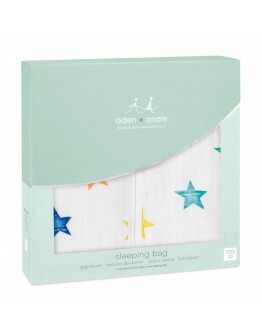 These slee..
Aden & AnaisAden & Anais summer sleeping bag night sky reverie - upAden and Anais sleeping bag summery night sky reverie - up are sleeping bags that are known worldwide. They are made from very fine woven 100% organic cotton muslin, which is very soft to touch for your baby. The sleeping bags of Aden and Anais are super safe, they are replacing a blanket, that way overheating is unpossible for your baby. This Aden and Anais sleeping bag is a sleeping bag for your baby available with diff..
Aden & AnaisAden & Anais summer sleeping bag rock starAden and Anais sleeping bag summery rock star are sleeping bags that are known worldwide. They are made from very fine woven 100% organic cotton muslin, which is very soft to touch for your baby. The sleeping bags of Aden and Anais are super safe, they are replacing a blanket, that way overheating is unpossible for your baby. 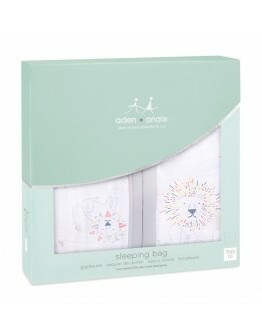 This Aden and Anais sleeping bag is a sleeping bag for your baby available with different prints. These sleepi..
Caramel & cie. Book bags from Caramel et cie. Bookbag - School bag primary school Chats roses - Caramel et cie. What a beautiful, handsome book bags from the French brand Caramel et cie. 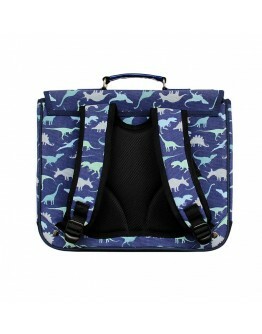 This brand Caramel & Cie has designed a range of bookbags, school bags and backpacks that are very beautiful and sweet in design, and they are also very original in terms of design and comfort! Admire our Caramel et Cie collection and be amazed by the nice price quality ratio! 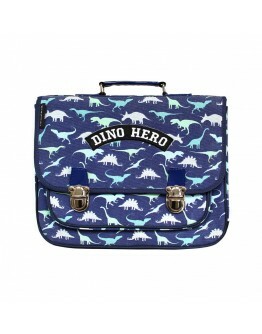 This bookbag called 'Ch..
Caramel & cie. Book bags from Caramel et cie. Bookbag - School bag primary school Dino Hero - Caramel et cie. What a beautiful, handsome book bags from the French brand Caramel et cie. This brand Caramel & Cie has designed a range of bookbags, school bags and backpacks that are very beautiful and sweet in design, and they are also very original in terms of design and comfort! Admire our Caramel et Cie collection and be amazed by the nice price quality ratio! This bookbag called ..
Caramel & cie. Book bags from Caramel et cie. Bookbag - School bag primary school Loup - Caramel et cie. What a beautiful, handsome book bags from the French brand Caramel et cie. This brand Caramel & Cie has designed a range of bookbags, school bags and backpacks that are very beautiful and sweet in design, and they are also very original in terms of design and comfort! Admire our Caramel et Cie collection and be amazed by the nice price quality ratio! 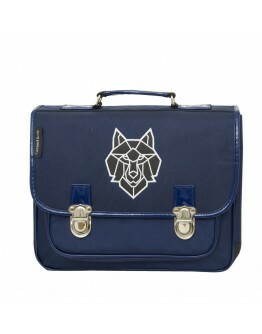 This bookbag called 'Loup..